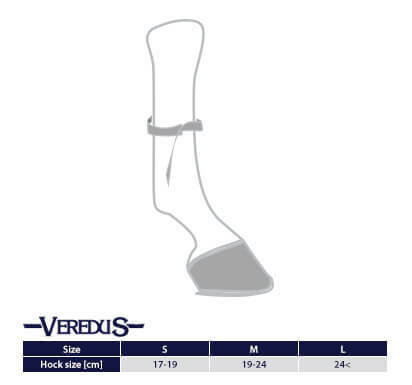 Revolutionary boots designed to ensure complete protection of the hoof heel. Its solid design provides complete protection in all conditions. Anatomical shape and elastic material guarantees a perfect fit to the hoof heel and prevent shifting of the boot. 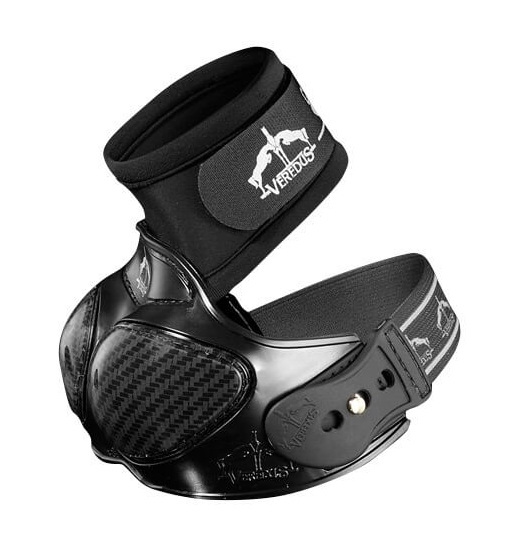 Additionally, Carbon Shield has a carbon cover that protects the most exposed for bruises places.